Tickets to see Dizzee Rascal on his forthcoming UK tour are now available. The rapper is playing a headlining show at the O2 Academy in Brixton on October 22. 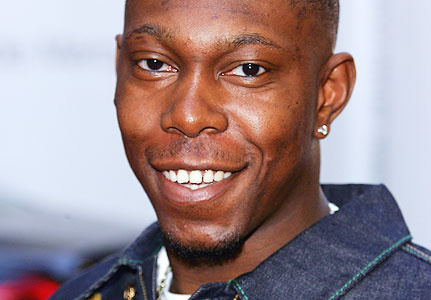 Dizzee Rascal is playing at O2 venues this November and December. Remember, if you're on O2 you can get Priority Tickets to other great gigs like this up to 48 hours before general release.